As concerns over climate change caused by fossil fuel emissions have grown exponentially over the past decade, there has been a corresponding interest across the western world in increasing the amount of energy being sourced from renewable sources such as wind and solar. Wind and solar are still, in most parts of North America, relatively marginal sources of energy compared to coal and liquid natural gas. 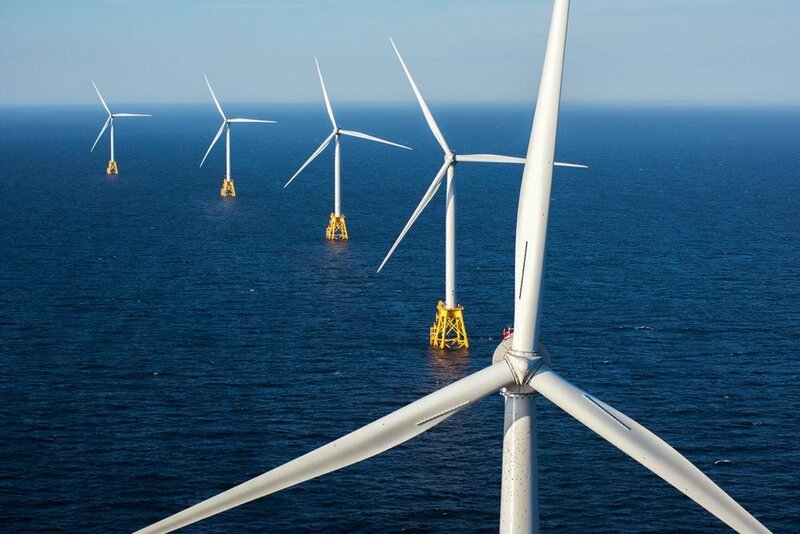 But in many jurisdictions, they account for more and more energy production every year, and as these energy sources become more dominant, they also highlight the challenges wind and solar pose to energy management. In a basic sense, wind and solar harness the weather to make energy. This means that they are not always producing energy. On a sunny day, a solar farm will produce more energy, just as a wind farm will produce more on a windy day — but if the sky is overcast or the winds die down, solar panels and windmills sit idle. This is why wind farms are often placed offshore, and there are more solar farms in California than Maine. But no matter how optimally placed a renewable energy farm is, there are times when it will not be producing energy, and this raises the problem of energy storage. The radically different nature of renewable energy is such that most experts agree that making a permanent, large-scale shift toward renewables will only be possible if scientists and engineers are able to find better ways of energy storage. This has led some innovative companies to explore unique approaches to the energy storage problem, with one of the most noteworthy new developments being high temperature energy capture and storage technologies that use ceramics and sand to store thermal energy for later use. As industry leaders like Solex Thermal have realized, there is a real market for energy capture and storage solutions that can be adapted to smaller scale operations, which incentivize factories and plants to incorporate renewable energy generation on-site. These technologies are particularly useful in the case of factories that have made the switch to renewables (or rely on renewables for a large portion of their total energy). Because a factory requires ready access to energy, high temperature energy storage provides a solution that is safe, effective, and which reduces overall energy loss. Experts have noted that switching over to renewable energy sources will not be as straightforward as simply building more windmills and solar farms. Most large energy grids, like the one in the United States, have been designed around the kind of predictable inputs that burning fossil fuels provides. Moving toward a grid that is largely fuelled by renewable sources will require an intentional shift, one that takes into account the radically different nature of renewable energy sources. Fortunately, the technology is improving every day, and should the political will exist, it is possible that, in the not-too-distant future, even a massive energy consumer like America could start to reduce its reliance on fossil fuel energy.